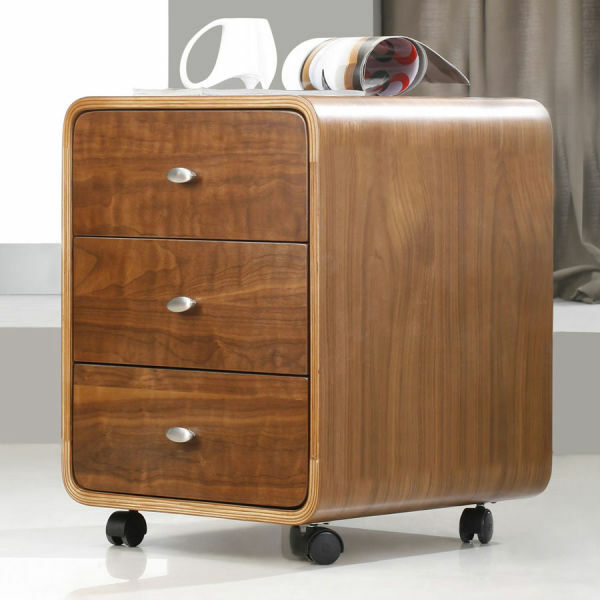 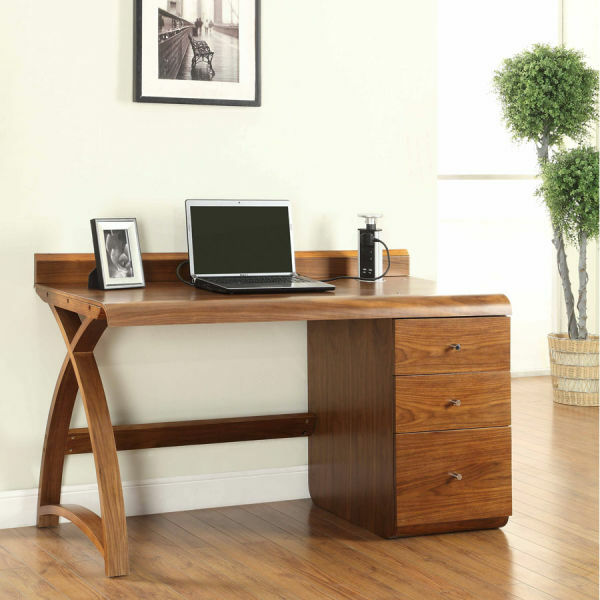 An elegant collection of curved desks, bookcases, filing cabinets in a choice of either walnut or oak veneers. 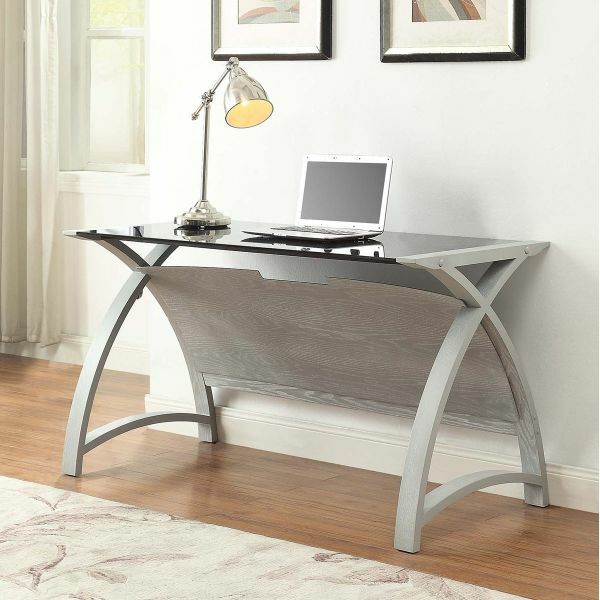 Toughened glass and chrome detailing add a touch of individuality to each piece. 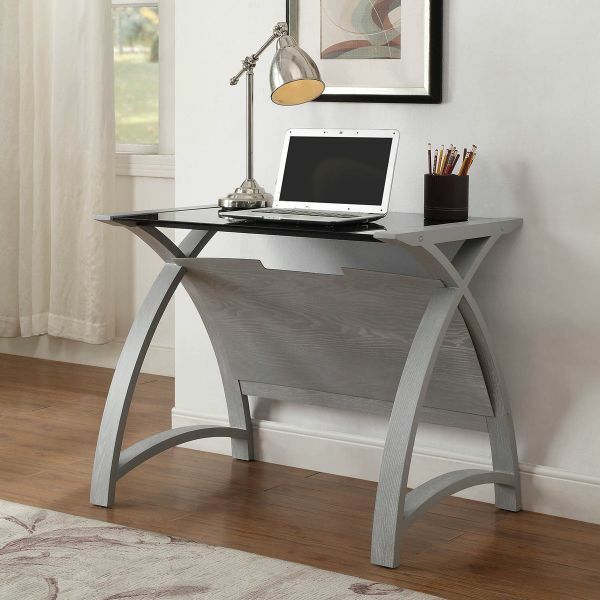 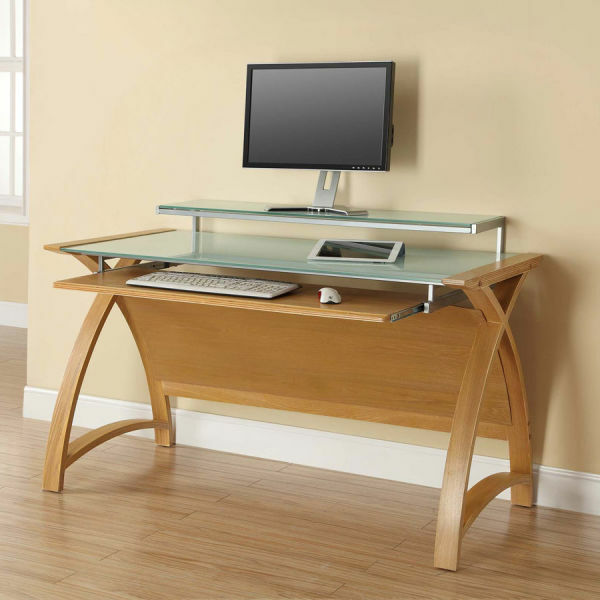 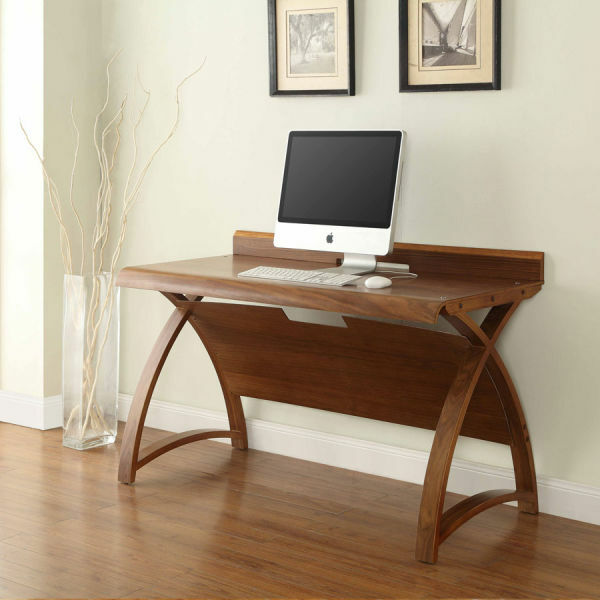 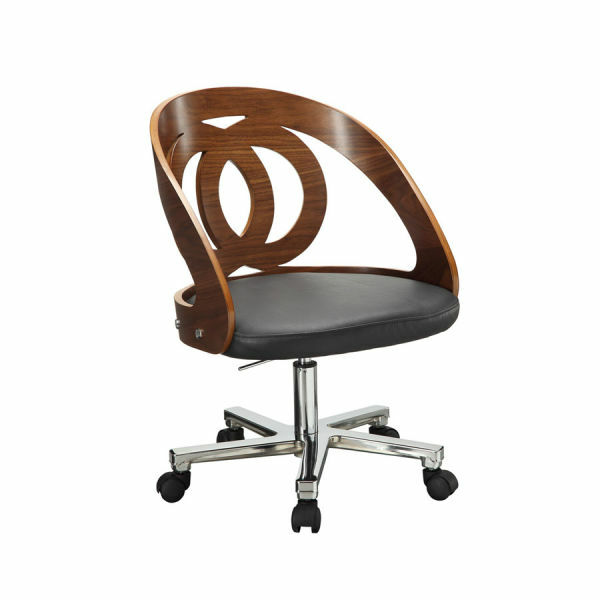 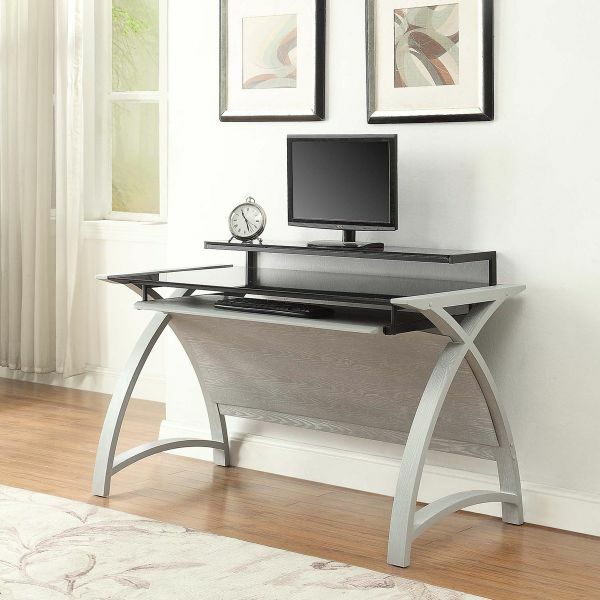 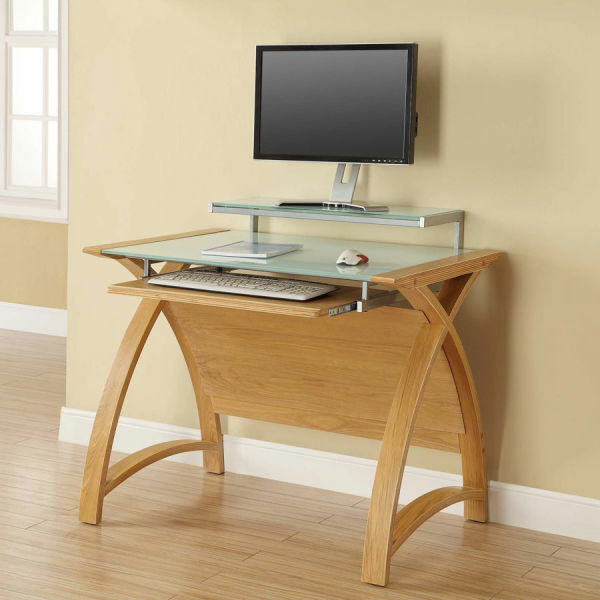 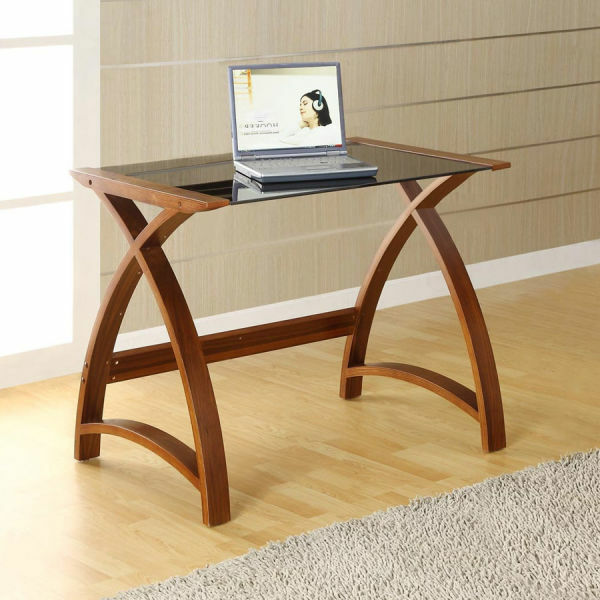 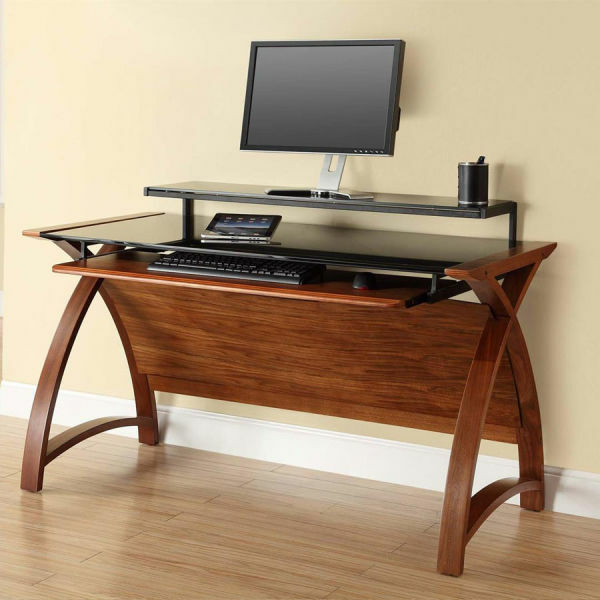 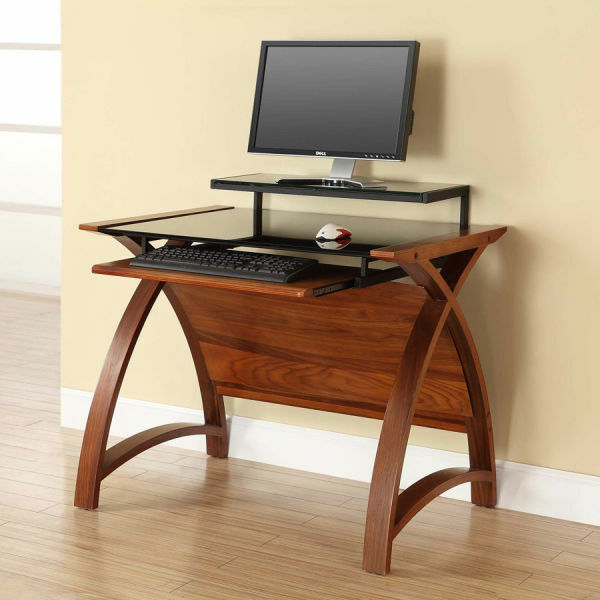 Update your home office with the contemporary Curve Home Office Collection manufactured by Jual Furnishings. 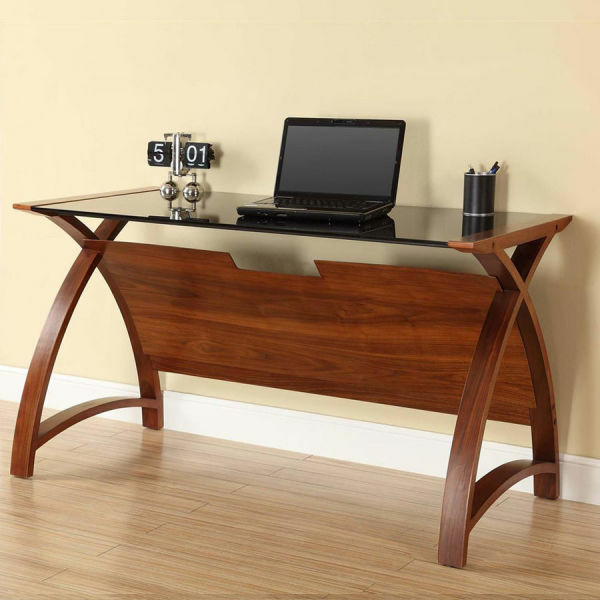 The range includes an elegant selection of curved desks, bookcases, filing cabinets and a coordinating executive chair in a choice of either walnut or oak veneers. 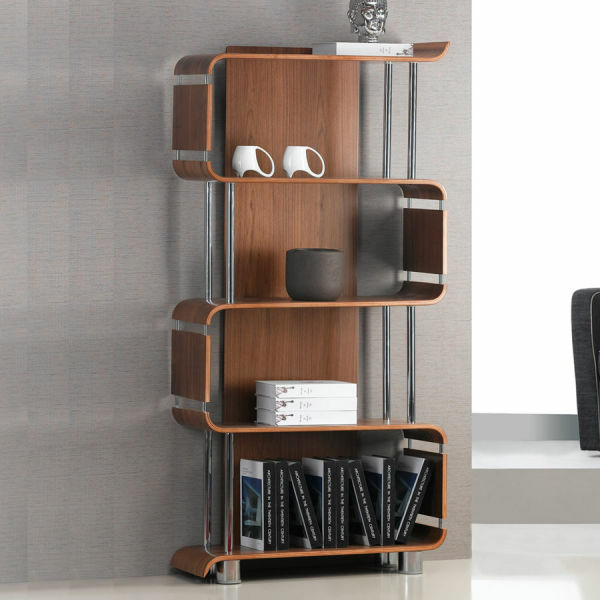 To complement the unique curved design, toughened glass and chrome detailing add a touch of individuality to each piece. 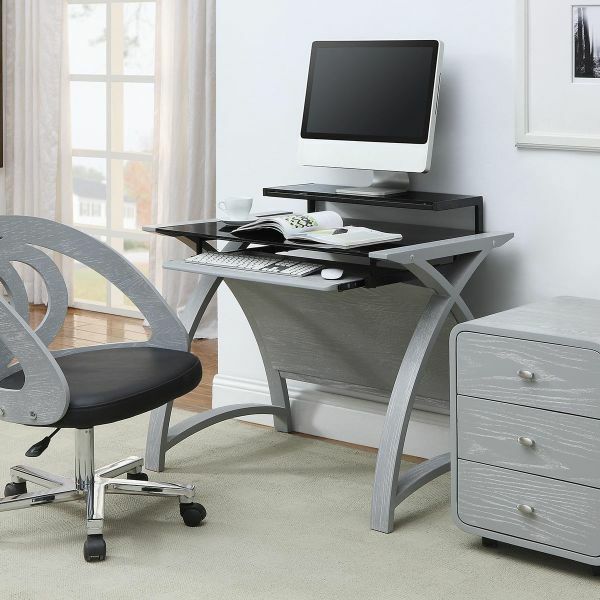 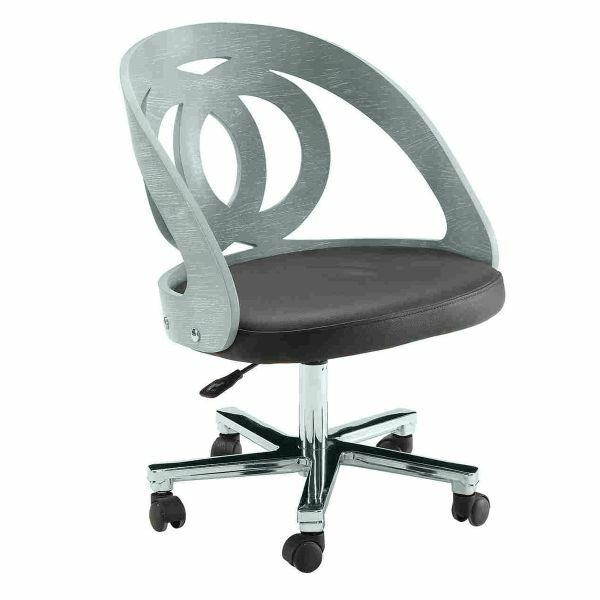 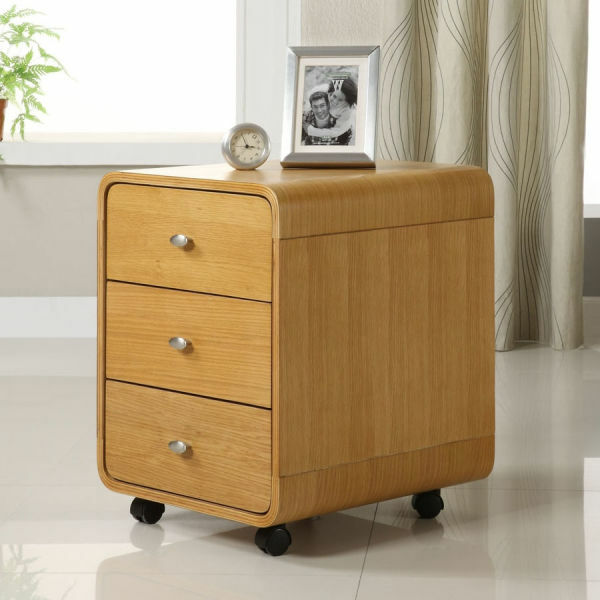 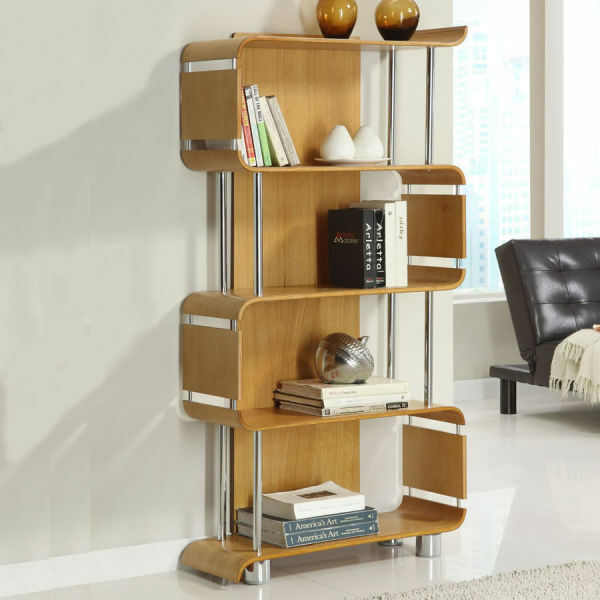 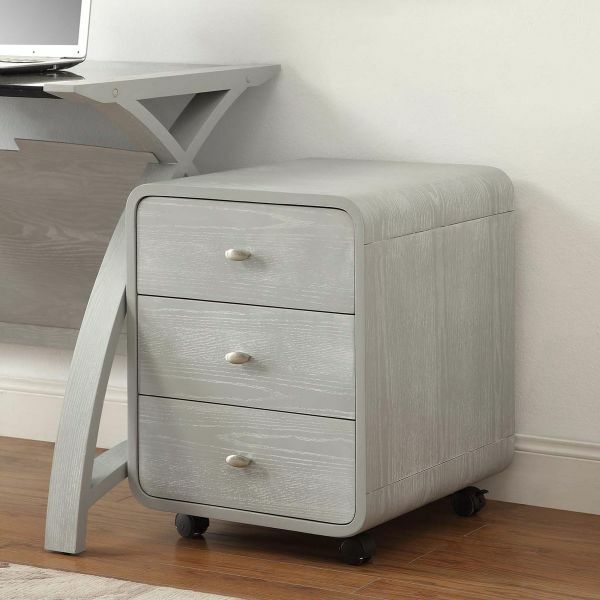 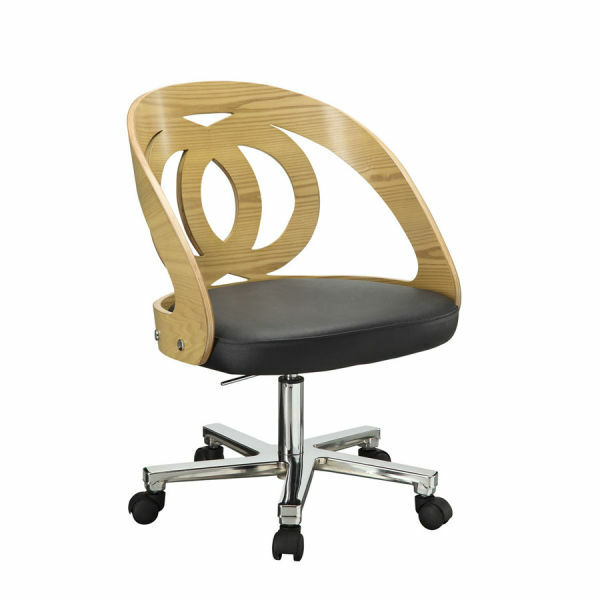 The Curve Home Office Collection is innovative and offers high quality furniture to suit the busy lifestyles of today. 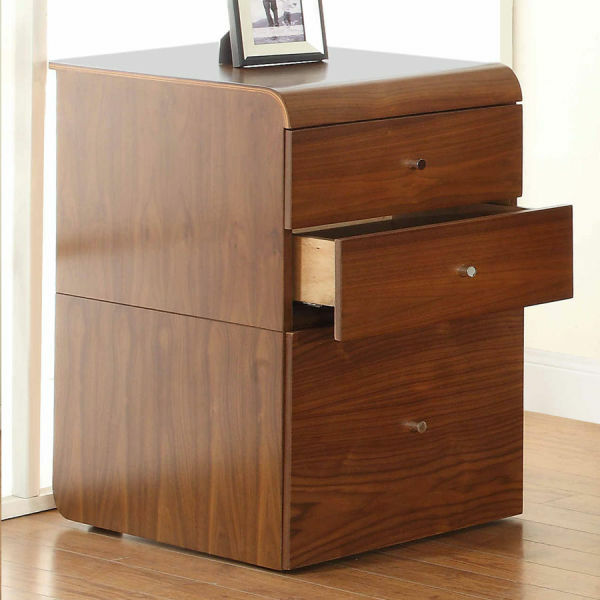 All products from Jual Furnishings require assembly (full instructions are provided) and are delivered via a two day express service.